health, parents, preschoolers, Shi'Teisha R., Tanesha L.
Winter, Summer, Spring, and Fall if you live in the Midwest you get to experience them all! This upcoming season can be a drag when dealing with runny noses, coughing, germs and anything relating to a cold or flu. Although the flu is not necessarily guaranteed to directly affect you and your child, a common cold always has a way to circle around the block and knock at your door. It is always helpful to educate your children on the importance of keeping the germs away. These are the top 5 ways to prevent the flu or a cold this season. Watch the video to learn more! 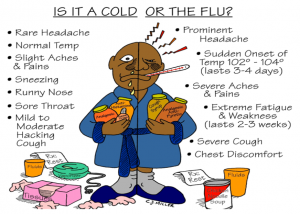 Is Your Current Childcare Cold and Flu Ready? Are you a working parent that may be looking for childcare services? Is your child already enrolled in a center? If so, there’s a big chance that his/her friends are sharing their germs on door knobs, drinking fountains, toys, chairs and especially their hands! 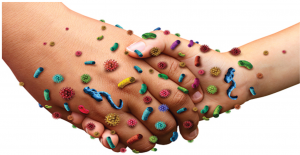 A properly cleaned classroom on a continuous basis are great steps in helping prevent the spread of unwanted germs. Don’t worry…. Here are a few things to look for or ask your child’s teacher about. Bathroom Sinks/Water Fixtures/Doorknobs etc: Clean and Disinfect daily. Most importantly… HAND WASHING! Children should be required to wash their hands when they arrive, before and after eating, and after coming inside from outdoor time, & more. 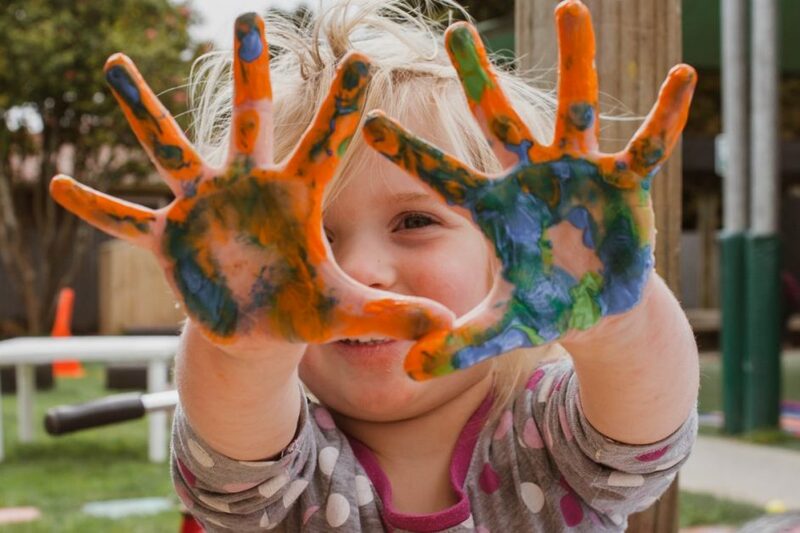 As a NAEYC Accredited child care center, our standards of cleanliness and hygiene are even higher than the state of Indiana requires! If you are thinking about finding care for your child in a center that prides itself on our high standards of cleanliness, contact us today to take the first step!